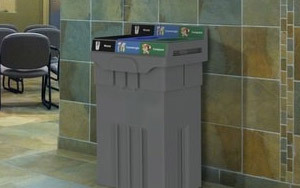 Change is constant – the ability to right-size your indoor & outdoor recycling bins is critical to any recycling program. 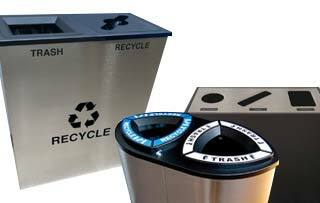 Imagine a trash container with the ability to transform into a multi-stream recycling station! 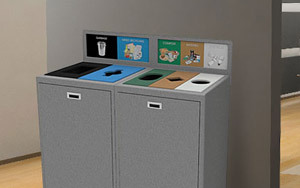 ‘Future Ready’ recycling containers do just that and are so flexible you never have to buy a regular trash can again. 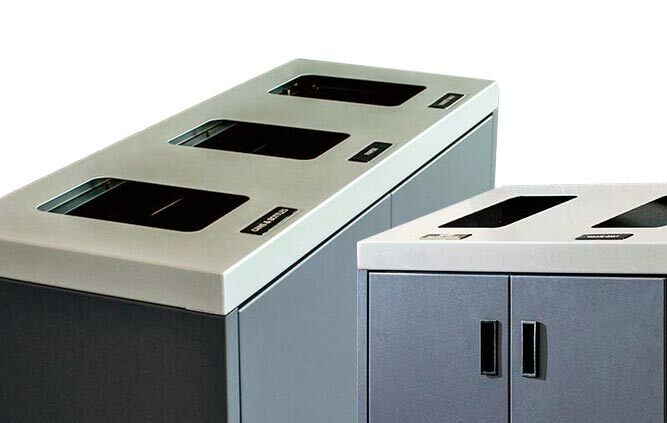 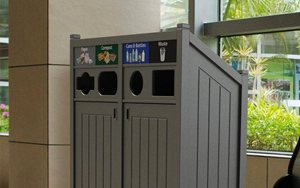 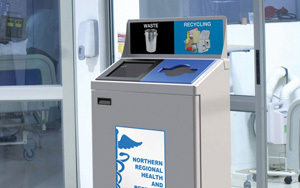 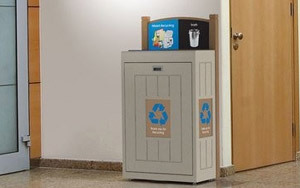 Think about it – trash cans seriously outnumber recycling stations in most facilities. 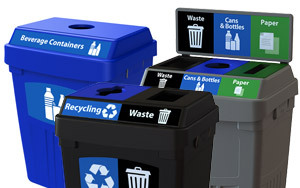 As a result, material that could be recycled or composted ends up in the landfill, and potentially valuable recycling commodities are lost.